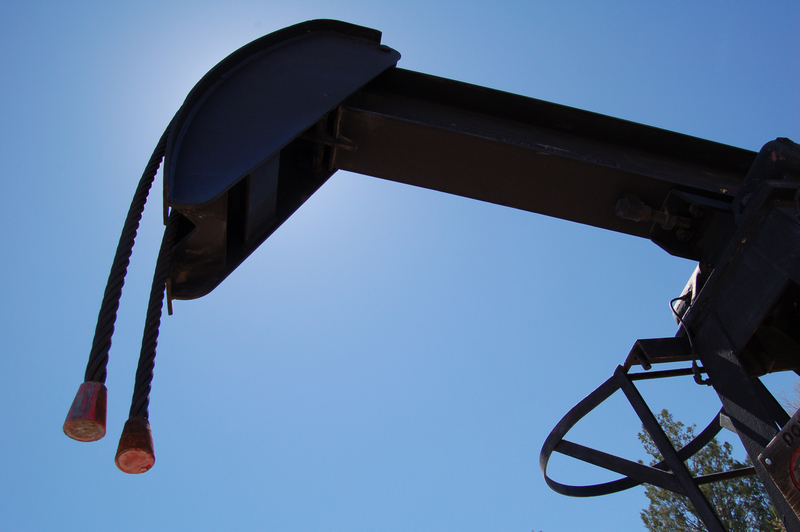 San Antonio, TX – The Eagle Ford Shale is over twice as large as expected. 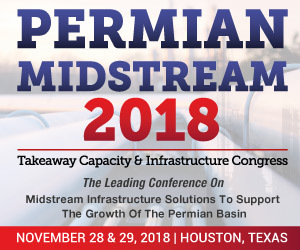 Producing 2.5 times the number of wells AND output – according to a speech delivered by John Cornyn (R-Texas) at the final day of the Eagle Ford Consortium, here in San Antonio. Coryn warned that the Feds could shut it all down. Cornyn spoke at the inaugural conference of the Eagle Ford Consortium, a gathering of South Texas leaders, educators, and industry officials, on it’s third and final day. Attendees were told that Eagle Ford is growing so fast, that experts could not get a handle on the shear magnitude of the play. The University of Texas at San Antonio plans to update it’s March 2011 study that looked at the economic impact of the shale. The old study will be revised and released next month. Concentrating on 14 of the most active counties in the play – instead of all 24. Those counties are: Atascosa, Bee, DeWitt, Dimmit, Frio, Gonzales, Karnes, La Salle, Live Oak, Maverick, McMullen, Webb, Wilson and Zavala. The new numbers are exppected to show 22 million barrels instead of the 9 million previously forecasted for 2011. Fed Update: The Environmental Protection Agency is implementing new rules that could affect our energy supply and will probably lead to higher gas prices, Coryn said. Coryn also said that the federal government must take steps to approve the Keystone XL pipeline that will transport Canadian oil to refineries in Houston and Port Arthur. Furthermore, they must expedite drilling permits, particularly in the Gulf of Mexico. “there’s no excuse” for a lack of a national energy policy, Cornyn said. 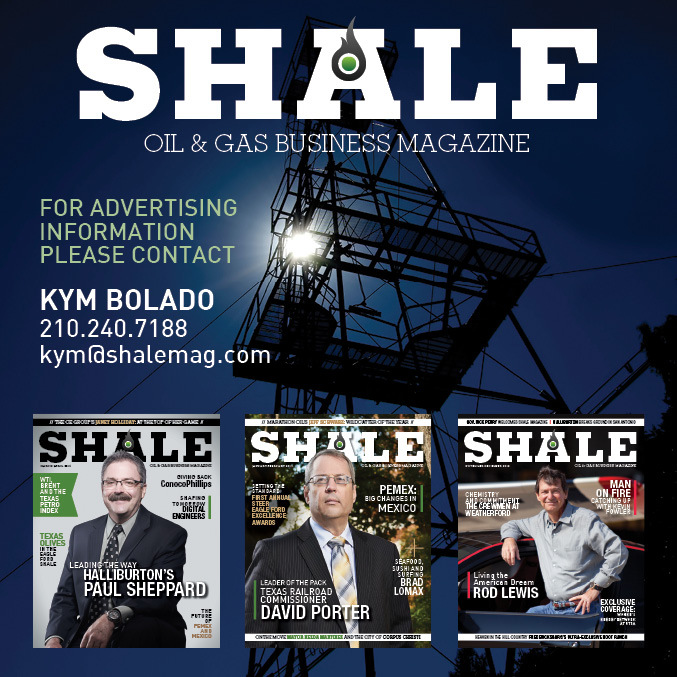 Barry Smitherman (Railroad Commission Chairman) blamed the feds for extending the EPA permitting time from 4 to 24 months for a gas processing plant near San Antonio “The pipeline company cannot move additional supplies of natural gas out of the Eagle Ford Shale until they get this gas processing plant built,” Smitherman said.